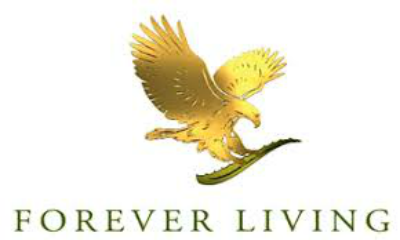 Founded in 1978 and located in Scottsdale, Arizona, Forever Living Products, through its group of global companies is the largest grower, manufacturer and distributor of aloe vera products in the world. For almost 40 years, we have dedicated ourselves to seeking out nature’s best sources for health and beauty and sharing them with the world. With a commitment to quality and purity, we are passionate about helping everyone around the world look and feel better.